This entry was posted on Monday, November 23rd, 2009 at 4:04 pm and is filed under finance, financial management, Uncategorized. You can follow any responses to this entry through the RSS 2.0 feed. You can leave a response, or trackback from your own site. 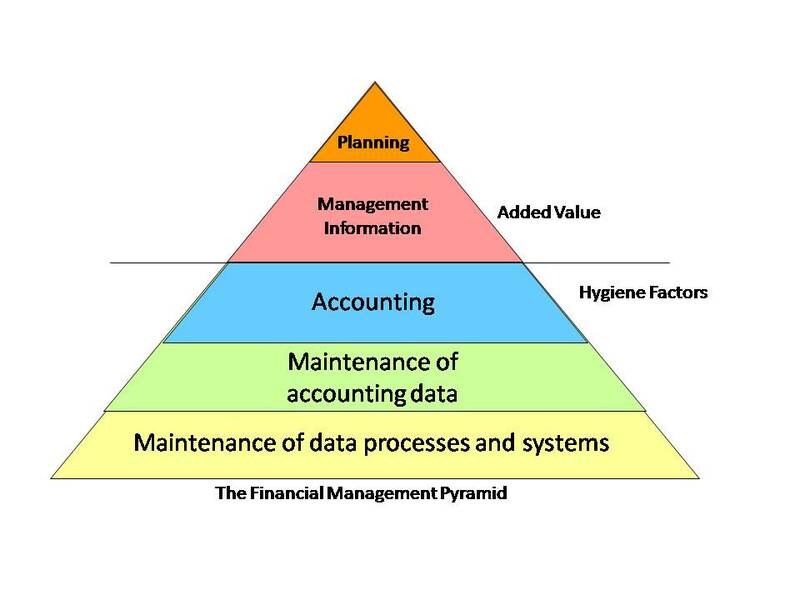 One Response to What is Financial Management? Thanks for sharing this precious information! It is very helpful for everyone.